Monday 10pm DICTATOR'S PLAYBOOK - History/Documentary - Learn how six dictators, from Mussolini to Saddam Hussein, shaped the 20th century. How did they seize and lose power? What forces were against them? Learn the answers in these six immersive hours, each a revealing portrait of brutality and power. Saddam Hussein - Learn how Saddam Hussein ruled Iraq with an iron fist for almost 30 years. To maintain power, he used fear, intimidation and violence like few other dictators in history, but he made the fatal mistake of believing his regime could take on the world. Like many dictators, Saddam Hussein endured a difficult childhood, beaten at home and bullied by village children. Swept up in the nationalist politics of Iraq, he became an enforcer for the Ba'th Party in the 1950s, rising to become the country’s vice president—and the chief of its notorious secret police. He used his policing powers to pursue the enemies of the regime and brutally consolidate his own control. Convinced of his own invincibility, Saddam provoked an American invasion—and lost both his power and his life. 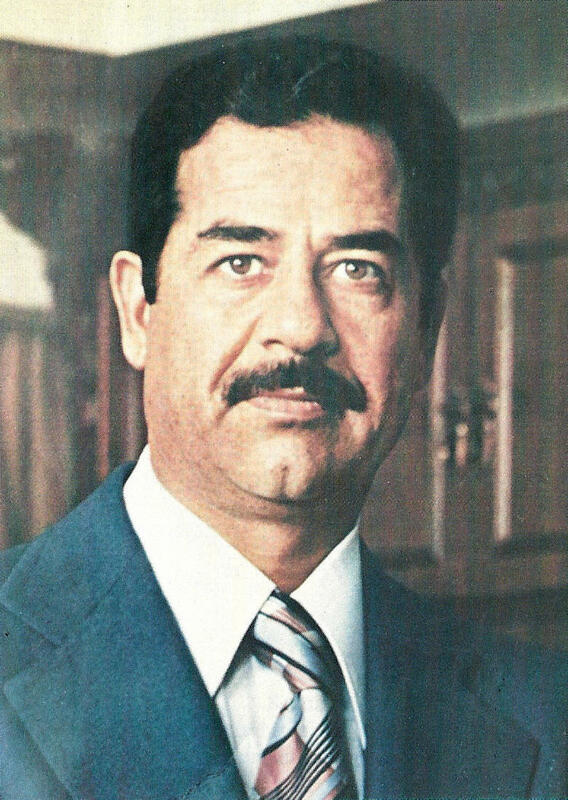 As a young man, Saddam participated in a botched assassination attempt against Iraq’s military ruler, General Abd al-Karim Qasim. He spun this failure into a tale that celebrated his own heroism—and in the process, created a myth that would sustain his own dictatorship. Just five days after becoming president in 1979, Saddam sent a powerful message to anyone who would oppose him. At a meeting of senior government officials, he denounced a group of alleged traitors, and immediately had them removed for execution. Like other dictators, Saddam did not rule by fear alone. Early on he took steps to give the public reasons to support his rule, providing universal healthcare, free university education, and equal rights for women.